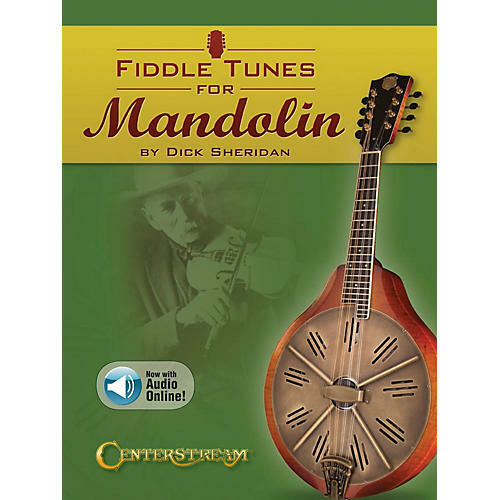 Jigs and reels, hornpipes and waltzes, lively tunes and soaring melodies - it's all here in an exciting collection that explores teh mandolin's phenomenal range and extensive repertoire. This collection includes 50 legendary selections presented in standard notation and mandolin tablature with large chord diagrams and symbols. Songs include: Ash Grove · Cotton-Eye Joe · Devil's Dream · Fisher's Hornpipe · Haste to the Wedding · John Hardy · Little Old Log Cabin · Mississippi Sawyer · St. Anne's Reel · Up Jumped the Devil · and more.